It's like a regular party, but with more fun. 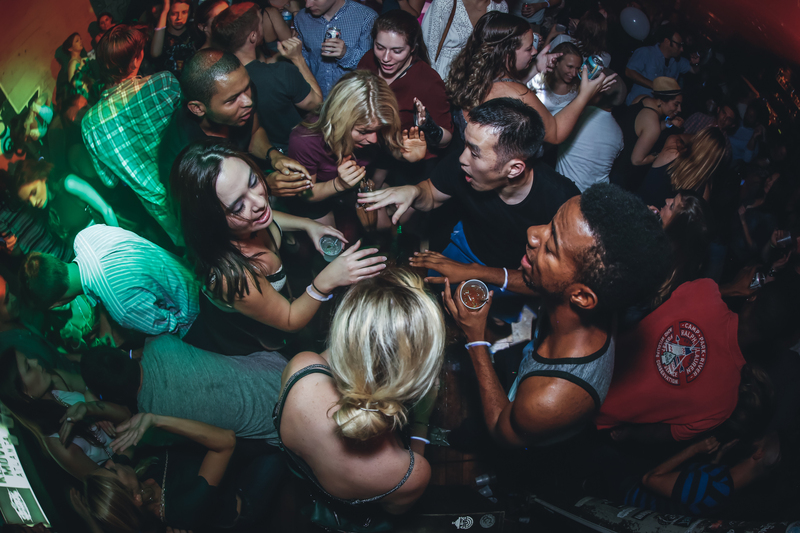 If you're into dancing like no one's watching, have no problems with a little bit of sweat, and love getting weird with new friends, then DANCE is right up your alley. 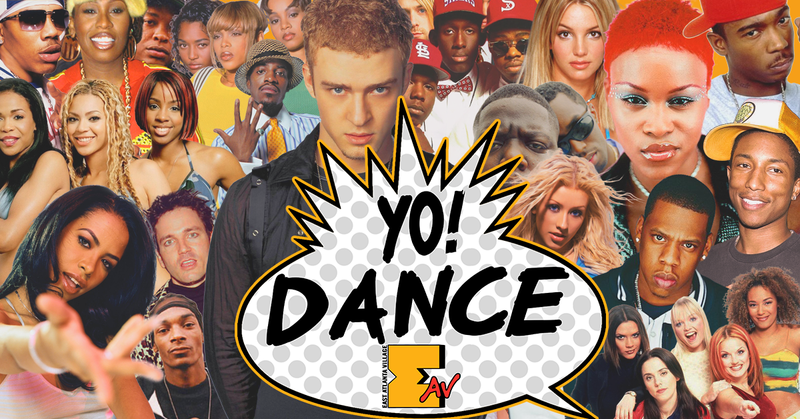 We specialize in 90's and 00's dance music. If you like sing-a-longs, hand holding, foot stomping, and hoisting strangers on your shoulders, you're coming to the right party. DANCE is just what the doctor ordered!